In today's tough economic times, facilities still need to be maintained. You don't have time to worry about the common wear and tear that gradually soils your workplace. Outsourcing the maintenance is the most cost effective way to service that need. Whether it's deep cleaning or carpets or treating odor problems, you can rely on our creative efficient cleaning methods and excellent service. 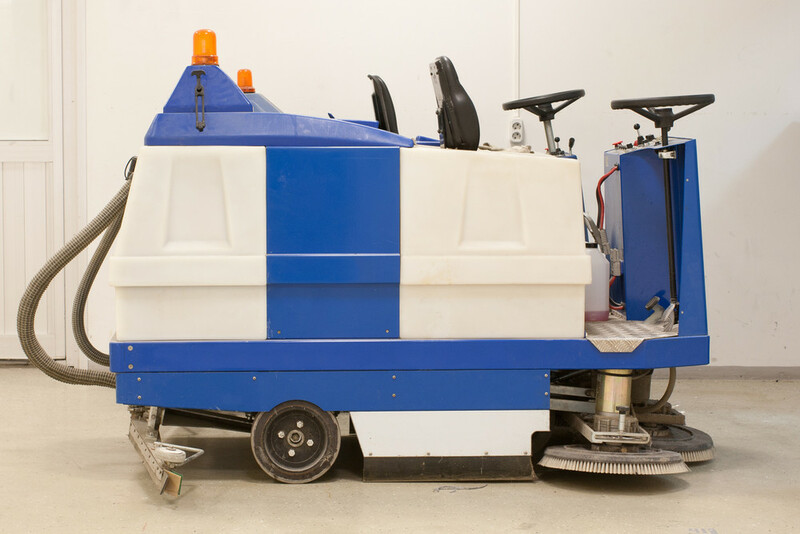 For more information about our commercial cleaning services please call us, send us an email, or fill out the form on our contact page, and we'll contact you right away. 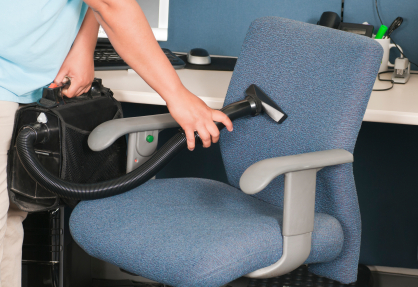 Golden Eagle Cleaning Service is South Jersey's leading professional cleaning service. Contact us today for a free quote and experience our unparalleled service, friendly and professional staff, and top-notch results. We are proud to be cleaning experts. Serving NJ, PA, and DE since 1990.